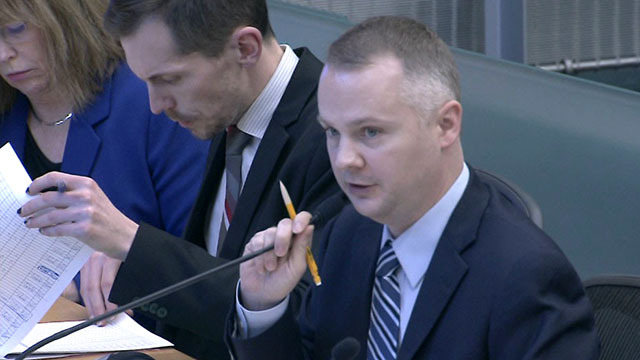 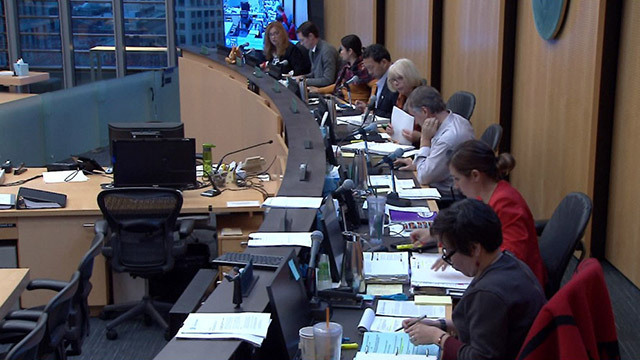 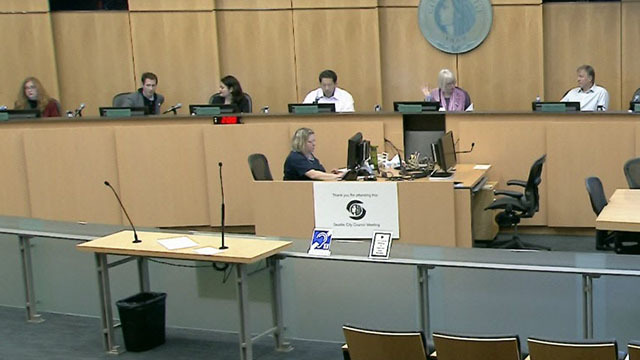 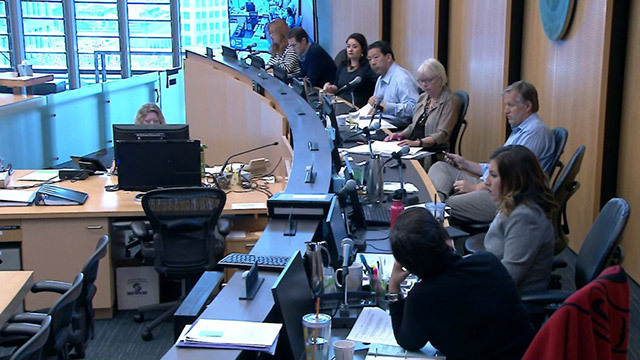 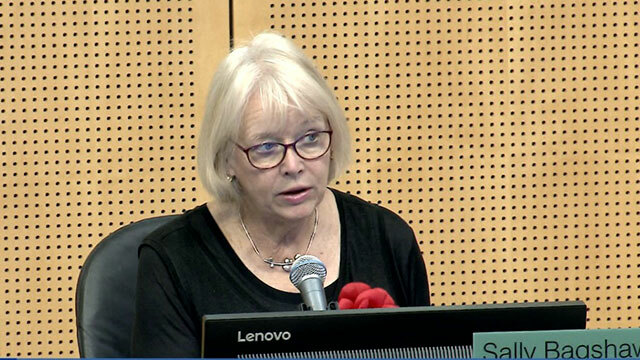 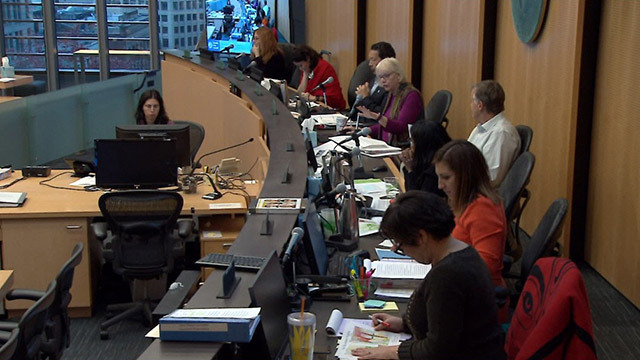 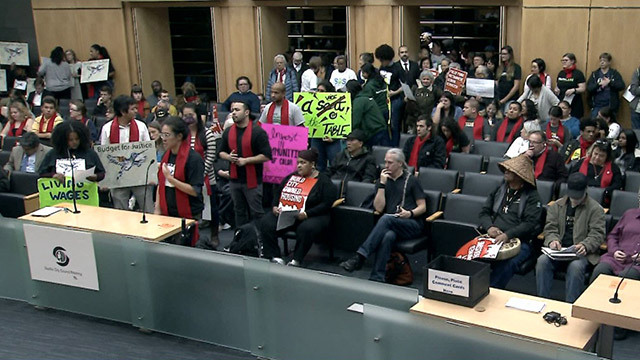 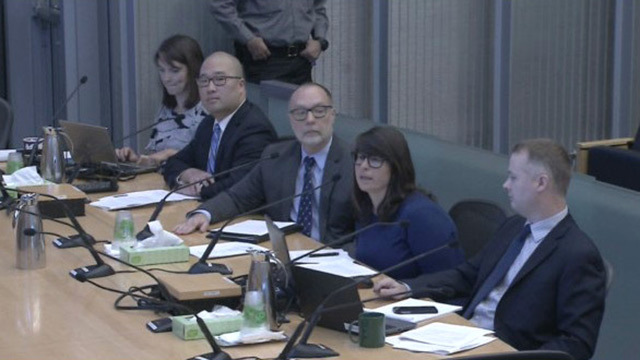 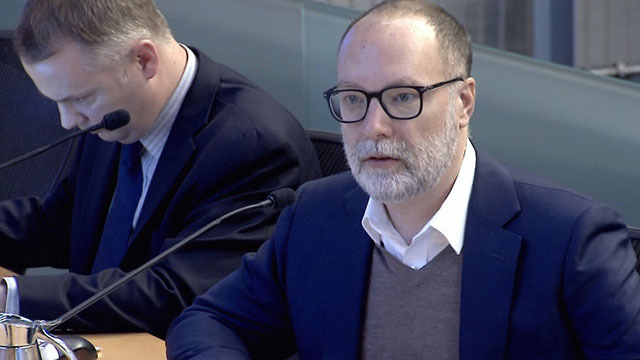 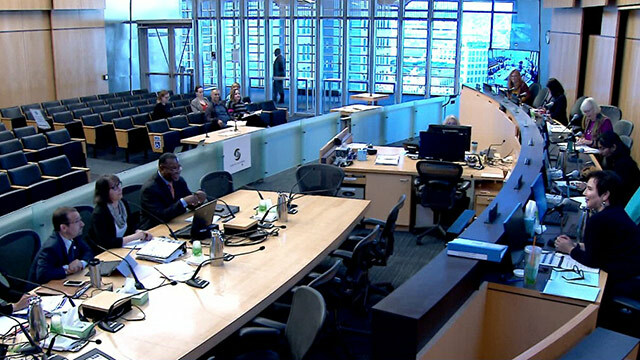 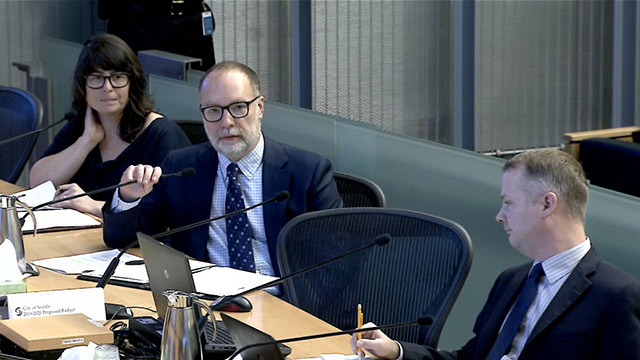 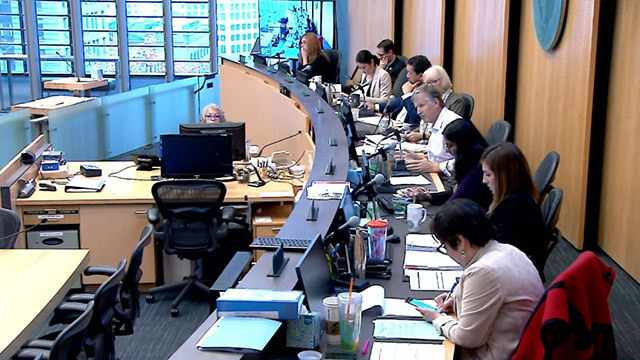 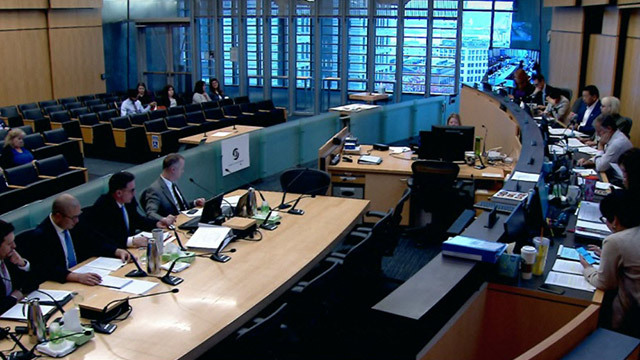 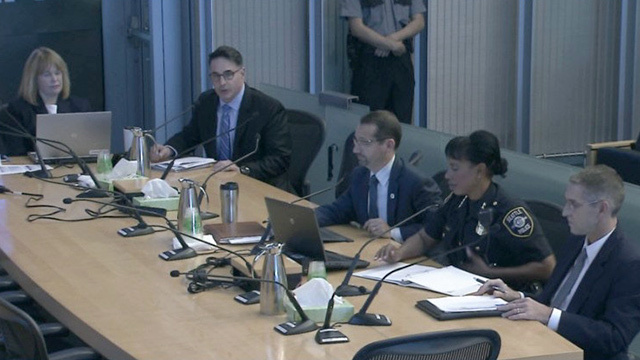 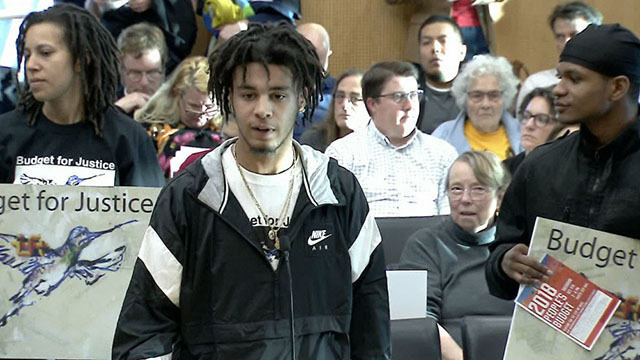 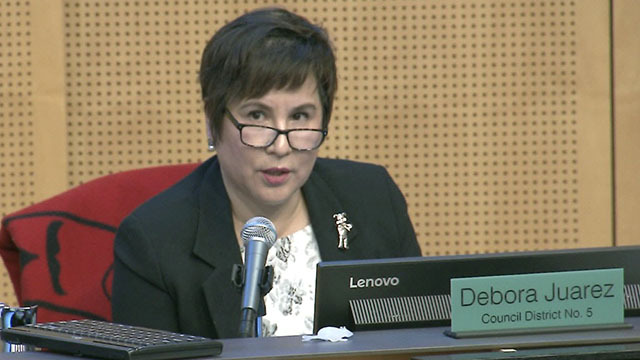 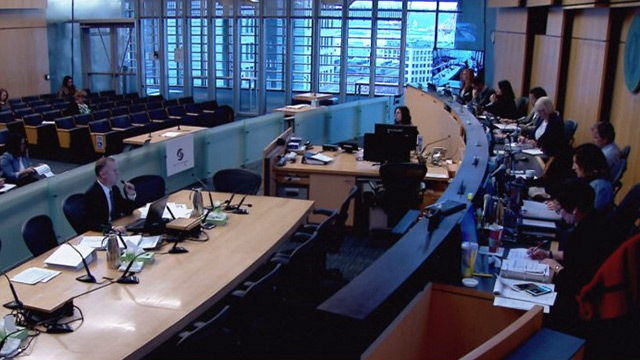 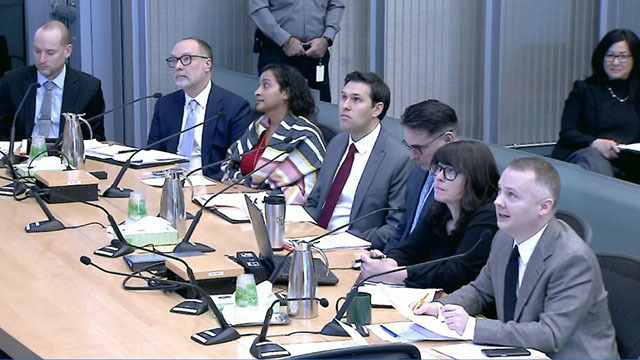 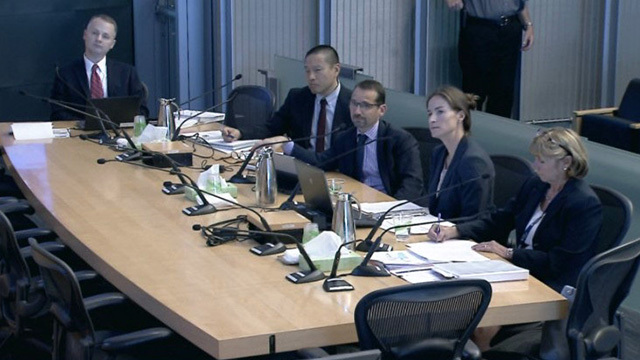 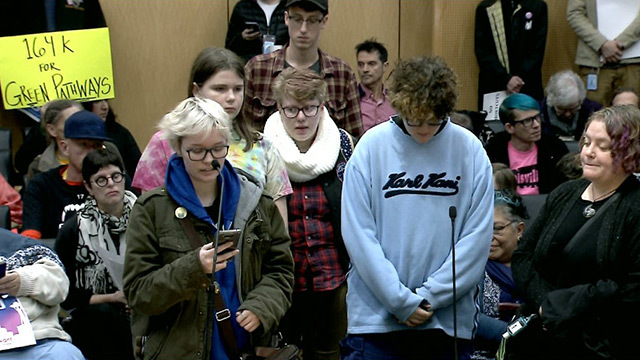 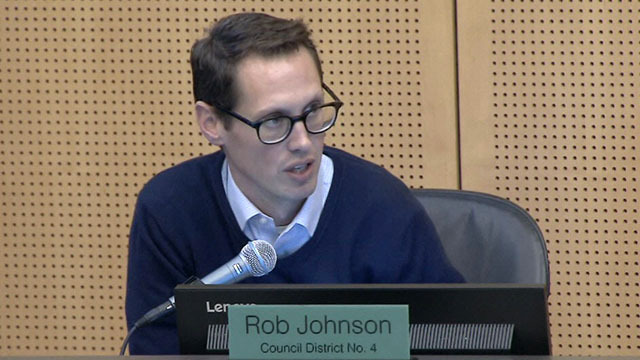 The Seattle City Council Budget Committee will conduct three public hearings. 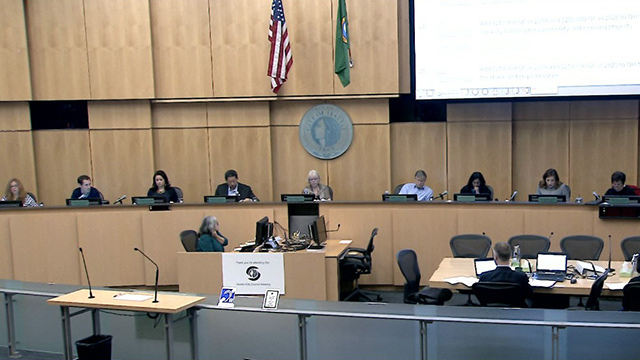 The first hearing will solicit public comment on the Seattle Asian Art Museum Renovation, and will begin at 5:30 p.m. 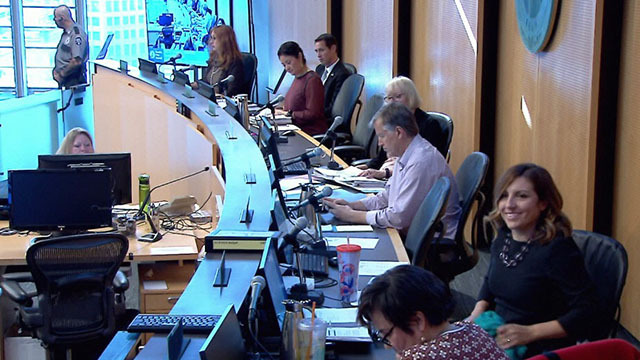 The second hearing will solicit public comment on the Parks Central Waterfront Piers Rehabilitation Project, and will begin at 5:40 p.m. or at the conclusion of the first hearing. 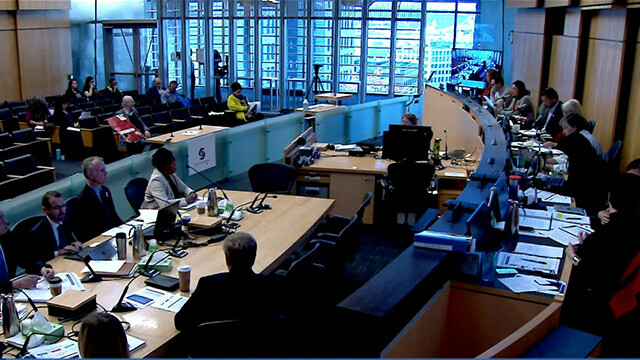 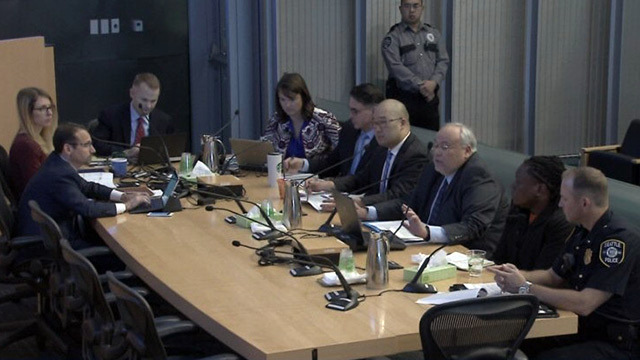 The third hearing will solicit public comment on the Mayor's 2018 Proposed Budget and 2018-2023 Proposed Capital Improvement Program, and will begin at 5:50 p.m. or at the conclusion of the second hearing.